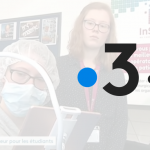 Meet InSimo in Paris at the 3rd Innovative Startups Day ! 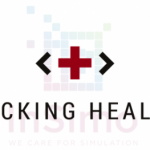 InSimo @ Institut Pasteur for this major event of the Medical Device ecosystem ! 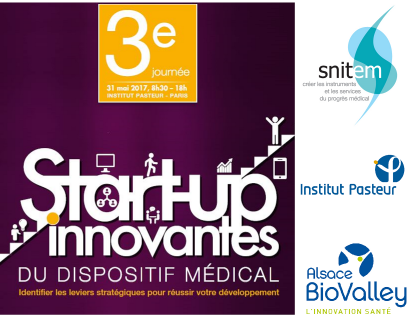 The SNITEM (French union of the medical technology industry) organizes the 3rd Innovative Startup Day. 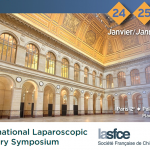 This event will take place the 31rd May at Institut Pasteur in Paris. Its goal is to identify and foster emergence of tomorrow international leaders from the French startups ecosystem. The topic of this edition is “Strategic levers to succeed in its development”, and the program will alternate round tables, companies presentations, and leaders testimonies. As other economical institutions, Alsace Biovalley is an organizational partner of the event, and invited InSimo to represent regional companies. We will have a booth and be glad to present you our activities and projects in the medical devices field. We’ll also participate to the pitch challenge with our patient specific surgical planning application dISplay. Last but not least, attendees will have the opportunity to meet companies thanks to B2B meetings, so don’t hesitate to contact us if you want to exchange about collaborations or any innovative projects ! More information on the SNITEM website.